The wedding is the main impression on groom and bride once a couple family enter into wedding complex . The first noticeable thing is wedding hall if it is full of luxury people like to sit and serve time there. 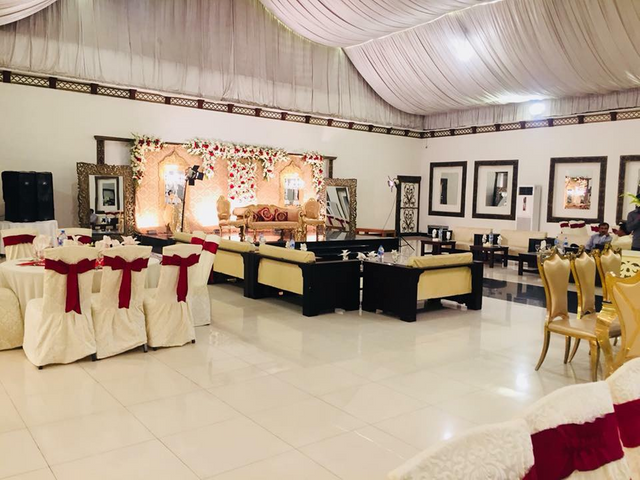 Look at the wedding complex every thing like furniture Ac, table look perfect if you like This setup decorate your wedding house same like this Upvote and resteem please.